Obesity is a condition where a person has accumulated so much body fat that it can have a negative effect on their health. Fat burning is a way of reducing your body fat and getting rid of weight-related health problems. 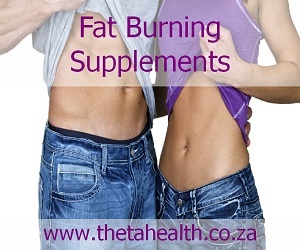 Choose from our natural fat burning supplements, vitamins and protein shakes to help with fat burning and obesity.